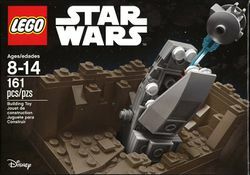 6176782 Escape the Space Slug is a Star Wars set released in 2016. 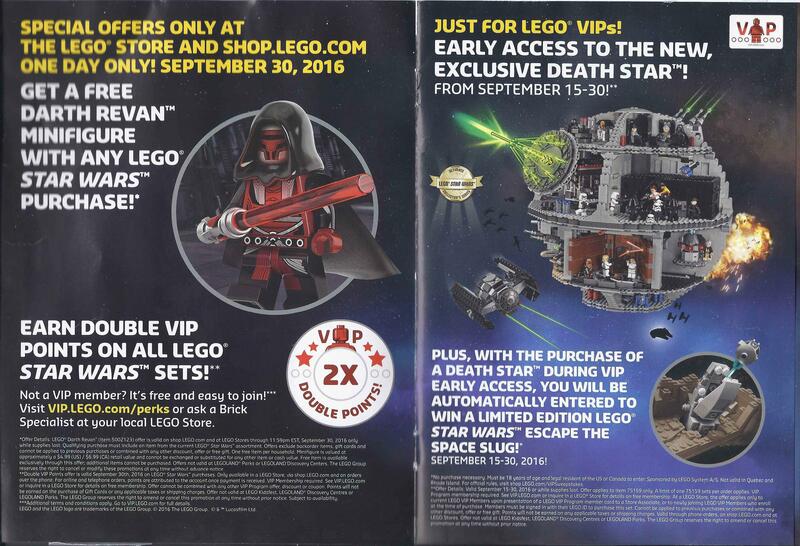 Additionally, between September 15 and September 30, where VIP members who purchase 75159 Death Star at a LEGO Store or the LEGO online shop will be entered into a competition to win a copy of this set. Facts about "6176782 Escape the Space Slug"